Outside the official program at Lotusphere/Connect there has always been a number of community events, organized by different people. One tradition for many years was Blogger open, a mini golf tournament at Fantasia Gardens across the road from Dolphin, but as of two years ago, that was cancelled. A new tradition started that same year, a soccer tournament Saturday morning, and that one will take place this year again. Soccer Saturday starts at 10am and ends at noon. More info here. Another long time tradition is BALD, which stands for Bloggers (and friends) Annual Lotusphere Dinner. This one takes place at Big River Brewhouse on the Boardwalk, starting at 3.30pm on Saturday. People usually come and go, have something to eat, something to drink and enjoy each others company. This usually goes on until about 7pm or so. After BALD most people continue over to ESPN a few doors down on the Boardwalk. Originally this event was know as Turtle’s Party, and despite The Turtle no longer attending Lotusphere, the party continues in the same spirit with people having fun together. The ESPN Pre-ConnectED Community Party starts around 7.30pm and goes on until people get tired or ESPN closes, whatever comes first. Finally we have the annual Linuxfest. This year it starts 30 minutes after the end of the closing session on Wednesday, and it takes place at the Swan poolside bar. 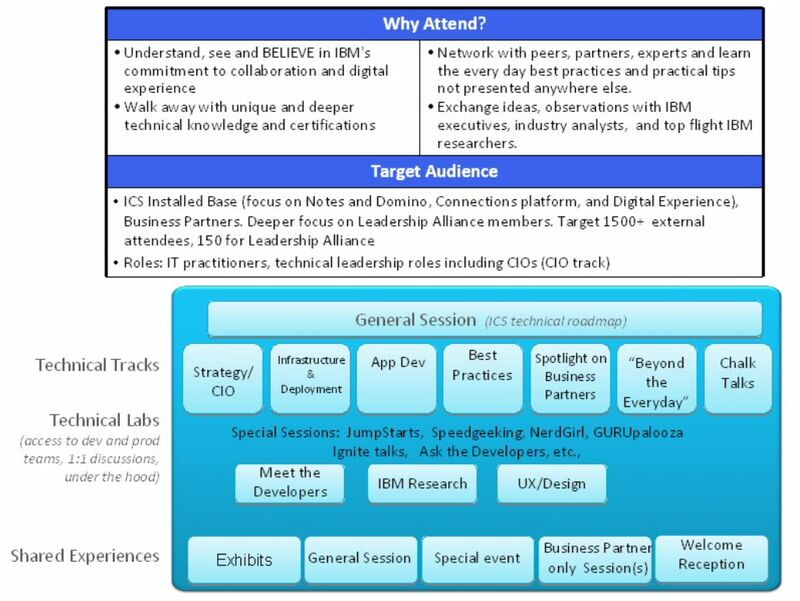 You can find out more about these events by getting the Totally Unofficial Totally Unsupported IBM ConnectED Session Database. 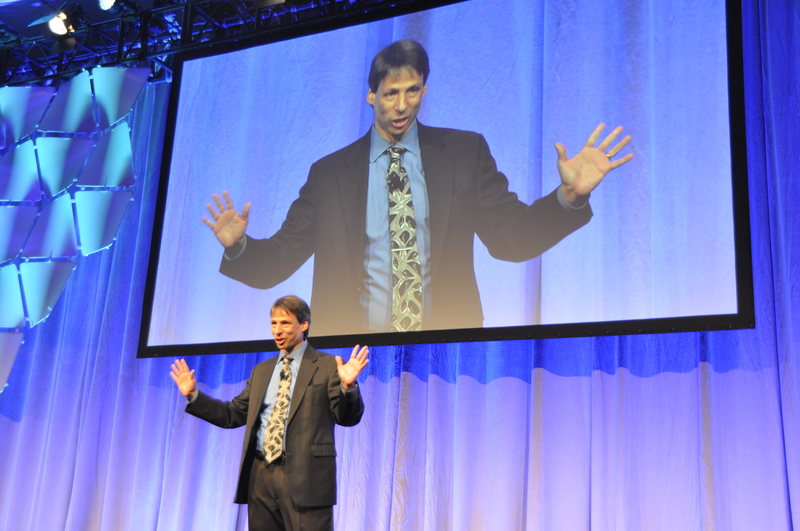 I hope to see you at some of these events! Monday evening at IBM Connected there will be a party hosted by OpenNTF.org, SocialBiz User Group and the IBM Champions. The invitation can be found below. I hope to see some of you there. 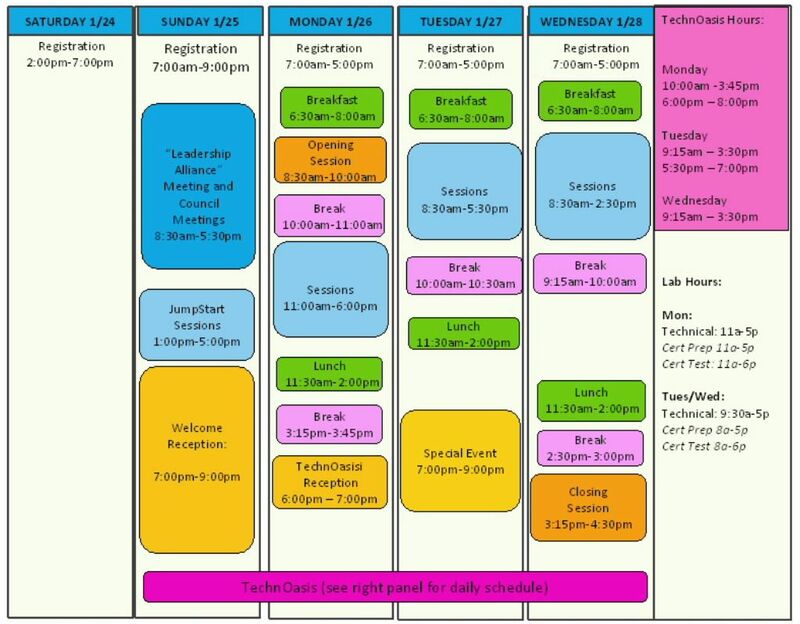 Due to the shorter conference, there are a lot of social events taking place at the same time, Monday evening is very busy. But I hope I will be able to make it! This morning I received a mail from IBM telling me that for the second year I was selected as one of the 96 IBM Champions. Last year I was very surprised to be selected and to be in the company of so many of the experts in the ICS/Lotus community that I for years looked up to and have been inspired by. I am extremely proud and grateful to have been selected again, and I will continue to post blog entries and code as a way to give back to the community. Many people (some of them are now fellow Champions) have been helping me in the past, and the last few years I have been trying to help others the same way. You can read the public announcement here. Oliver Heinz, the Community Manager for the ICS Champions, also shares some details about the selection process in a blog entry. I am looking forward to meet the other Champions (especially the 22 new ones for 2015) together with many other long-time friends at IBM ConnectED in Orlando in less than two months. See you there, I hope! 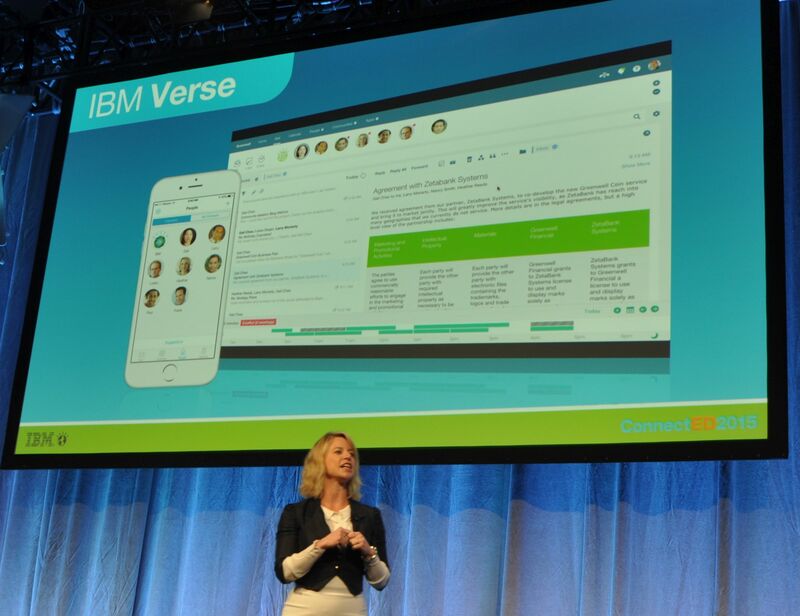 IBM Champions at IBM Connect 2014. Photo by John Rolling, aka Greyhawk68. Here is another little code snippet I want to share. I use it all the time in my Lotusscript-based Domino web agents, and I figured that other could benefit from it as well. It is just an easy way to check for and read the name-value pairs (arguments) passed from the browser to the web server by HTTP GET or POST calls. Description: Lotusscript class to handle incoming URL (GET/POST). Description: Get value for specified argument. Returns a string containing the value. Description: Check if specified argument was passed in URL or not. Returns boolean value (True or False). Print "Hello, " + url.GetValue("name") + "!" If my proposal for a session at ConnectED is accepted, you will about how to use jQuery and Bootstrap to retrieve data in .NSF databases through Lotusscript agents, and I will be using this class in my demos. So see this as a preview. 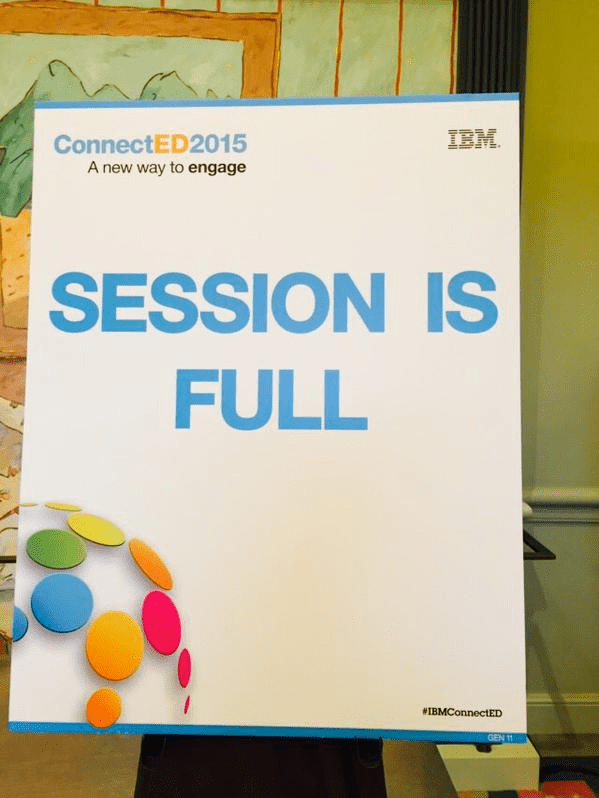 If the session doesn’t get selected by IBM, I plan to record it and post it somewhere online later. The premise of the session is that you have data in a Domino database, but for some reason you can’t use XPages. Your company may be on an older version of Notes/Domino with no plans/budget to upgrade, the web developer don’t know XPage and have no time to learn it, or the data will be retreived from some other Web based system, perhaps WordPress. Update: The session was not accepted at ConnectED, but I will present it at WMLUG in Atlanta on August 19, 2015.